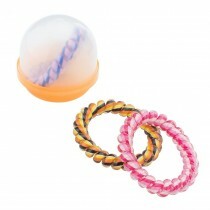 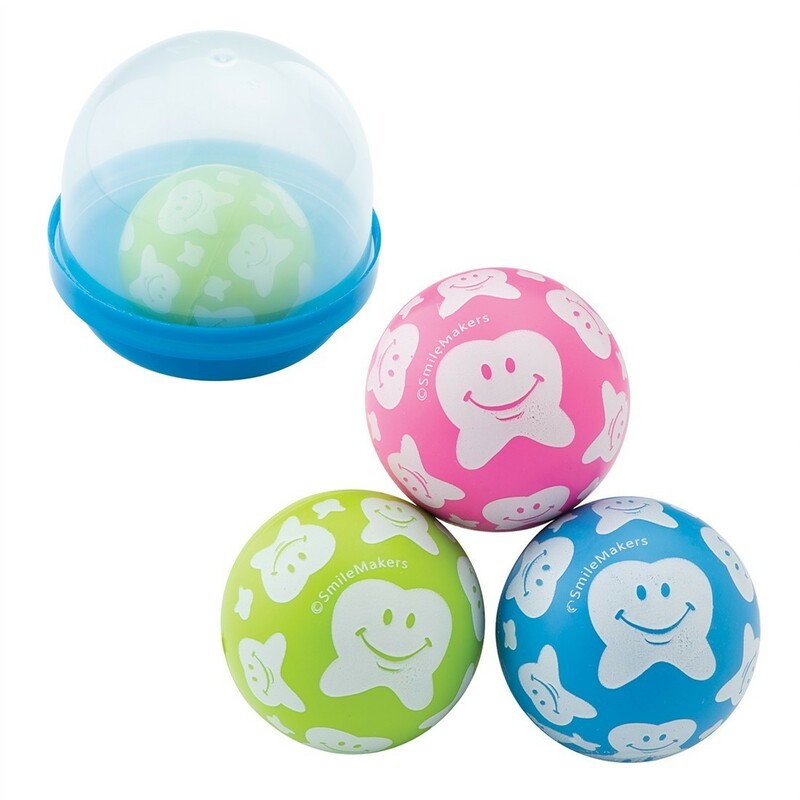 These bright bouncy balls are a great reward for patients after their visit with the Dentist! 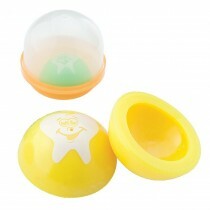 Each ball comes pre-packed in assorted 2'' acorn-shaped capsules for your convenience. 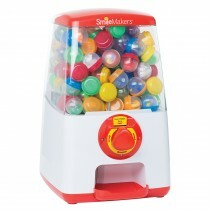 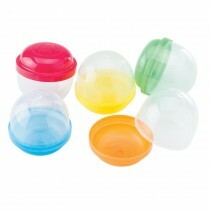 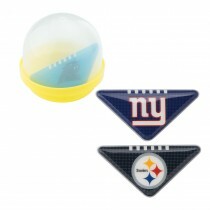 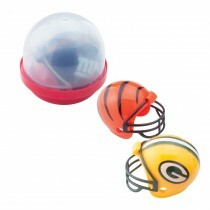 Capsules will easily dispense from a 2'' toy capsule vending machine. 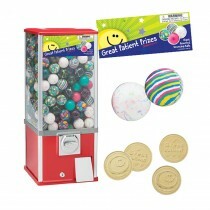 Includes a moveable sticker to showcase what prizes are inside your machine!